Collagen provides cushioning and fills out the contours of the skin. Collagen enhancement is a form of minor cosmetic surgery that is performed to improve the appearance of the surface of skin. It is most often used in facial areas where skin loses its elasticity as a person ages and begins to form wrinkles. The process of collagen enhancement attempts to reduce signs of aging by restoring lost collagen content to these sub-surface skin areas. Since collagen is a form of protein that exists in all higher level animals as a type of fibrous connective tissue, it is often present in facial regions that need to be fairly elastic to display emotional states. As an organism ages, in general, the skin and tissues begin to lose their ability to replenish themselves and this also reduces their natural level of elasticity. The process of collagen enhancement can be undertaken in one of two ways. Either collagen injections are placed directly underneath the skin in the desired area, or skin tightening can be done to stimulate collagen growth through the use of radio frequencies and suction. 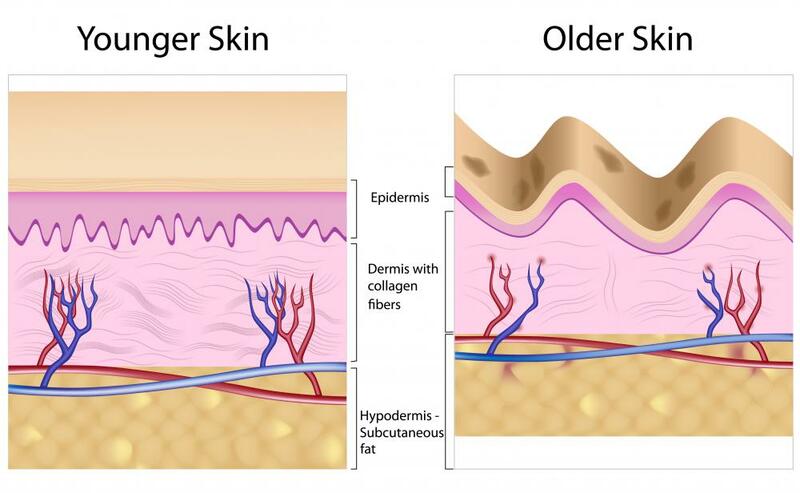 The injection of collagen cells is the most common type of collagen enhancement therapy as of 2011. The source material is derived from cow skin, which has a slight chance of producing an allergic reaction in some people. Allergen tests are performed before such injections are allowed to prevent this from taking place and such tests may delay the ability to have the procedure by several days. Despite the limited risk of an allergic response, collagen enhancement is a fairly routine procedure that involves virtually no pain and produces almost immediate results. The results are temporary, however, as the body sees the collagen injection as foreign tissue of which it slowly gets rids. A typical collagen enhancement procedure will last only two to three months and must be repeated indefinitely if the individual wishes to continue to have the improved look that it offers. There are possible minor side effects such as temporary swelling to the injection area, but these side effects have also been reduced by substituting dermal fillers for cow collagen that are based on human hyaluronic acid. The most frequent area of the face that receives collagen enhancement therapy is the lips. Lip therapy can last as long as six months, and either both lips or just the upper or lower one can be done during any doctor's visit. An alternative with collagen enhancement for lips is to pull fat cells from other locations in the patient's body such as the abdomen or thighs, and purify it before injecting it, which eliminates the possibility of an allergic response to foreign tissue. Injections themselves contain a pain killer, so there is no need for a topical anesthetic to be applied during the procedure. Other areas of the body that typically are targeted for collagen enhancement treatment include the forehead, cheeks, and fine wrinkles around the perimeter of the mouth. 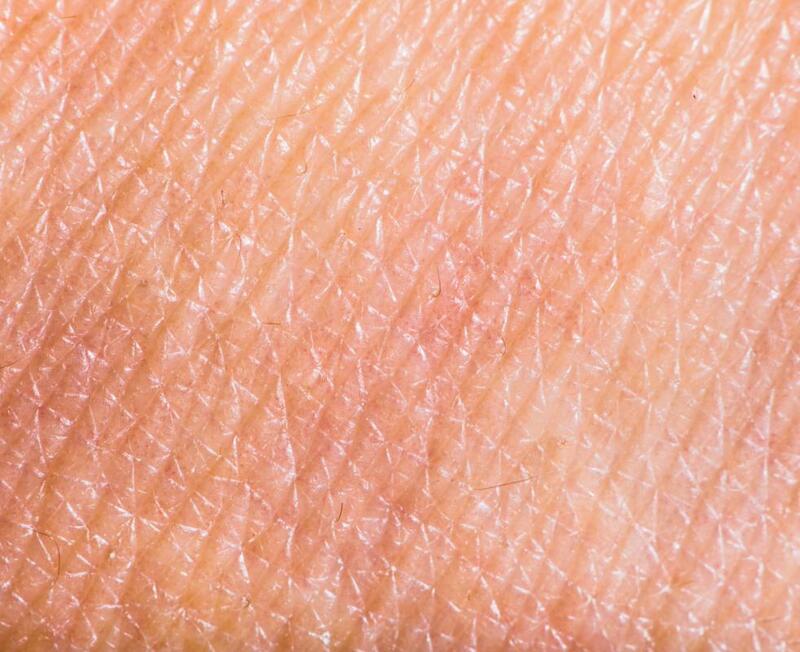 These areas lose elasticity in the central region of the skin known as the dermis, which is below the epidermis but above the fat layer of skin below it. Collagen, hyaluronic acid, or fat cells are injected into the naturally diminishing fat layer below the dermis, where they plump up the skin and gives it a temporarily tight, smooth appearance. What is the Difference Between Juvederm&Reg; and Restylane&Reg;? What are the Different Types of Thermage&Reg; Treatments? What are the Different Types of Lip Injections?